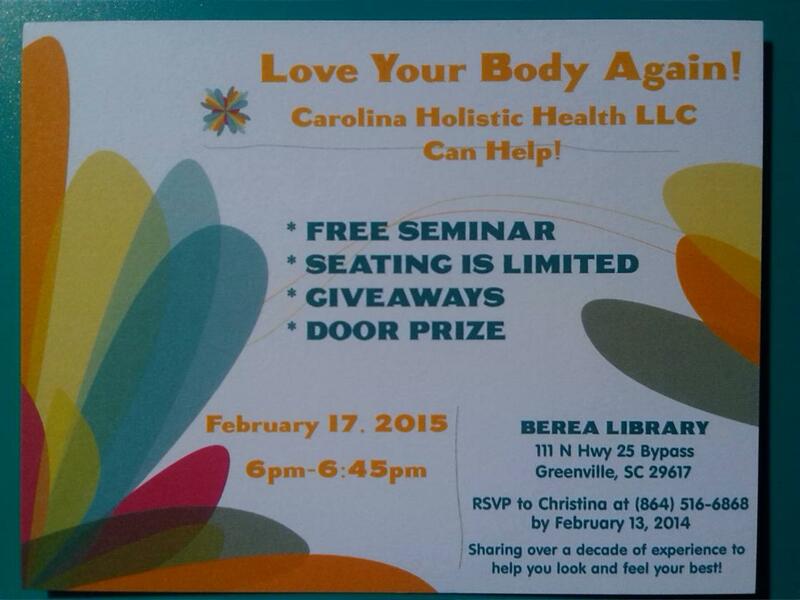 I will be presenting a seminar February 17th at 6pm at the Berea Library on 8 Ways To Fall In Love With Your Body Again. I hope to see many people and help them along their wellness journey. Seating is limited to 70 people.